Since the recording of 'Goodbye Yellow Brick Road', Elton's concerts have consistently featured a number of the double album's songs. 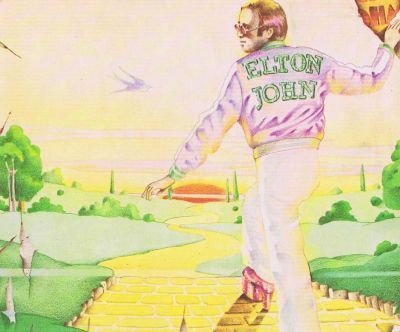 Starting with Elton's infamous concert at the Hollywood Bowl on September 7, 1973 (a month before the album was available in stores), Saturday Night's Alright (For Fighting) and Goodbye Yellow Brick Road have appeared in the set list on a regular basis. 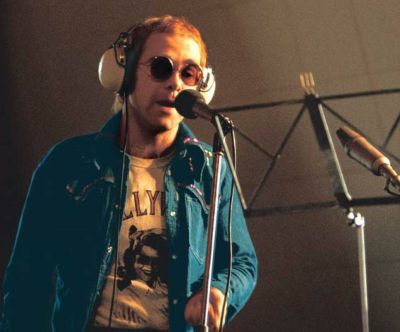 By Elton's winter 1973 tour of Britain, Candle In The Wind and Bennie And The Jets had been folded into the set, where they have largely remained to this day. And starting with Elton's 1974 world tour, Funeral For A Friend/Love Lies Bleeding has often opened his concerts – originally using the album recording of the album's synth intro and in more recent years being played live by Elton's keyboardist (Guy Babylon initially and currently Kim Bullard). 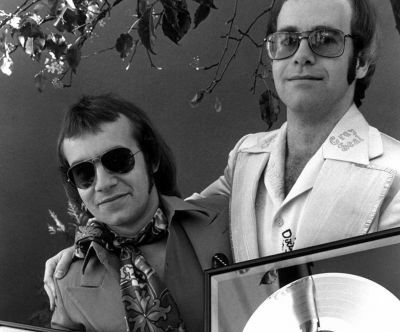 A number of other songs from the double album have also made their way in to Elton's concerts. The winter 1973 tour also included This Song Has No Title and I've Seen That Movie Too. Harmony has been featured in shows at Dodger Stadium, Los Angeles, and in Central Park, New York, amongst other locations. Elton first performed Sweet Painted Lady at a solo show at the Edinburgh (Scotland) Playhouse in 1976 and he has played Roy Rogers during shows in 1977, 1978, 1998, 2001, 2007 and 2008. And he even once accompanied the Scissor Sisters' Jake Shears on Social Disease in 2008.